With the retirement of baby boomers and the influx of millennials, now the largest generation in America, field service organizations are facing new challenges in recruiting, retaining and ramping up a new generation of workers. In this post, we will cover what you can do to successfully recruit millennials to field service, transfer tribal knowledge from your seasoned technicians, and retain your new workers. Step 1: Recruit Millennials to Field Service – Go Digital! 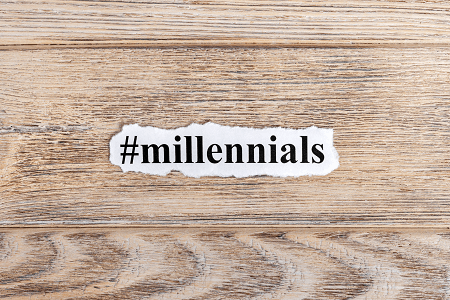 When looking to recruit millennials to field service, you certainly can’t do it the same way you did when recruiting baby boomers. There is a big focus on digital transformation across field service, and that should also apply to your recruiting techniques. Your website is one of the first places that applicants will land and it should be modern, easy to navigate and do a good job of representing your brand. When applicants are ready to apply, are they able to do so through your website, LinkedIn, or other platforms like Indeed and Glassdoor? Online applications are standard today and it doesn’t bode well for applicants if their first interactions with your company are outdated. By presenting your company as forward-thinking and digitally tuned-in, and even leveraging social media to do so, you can grab the attention of job-seeking digital natives.